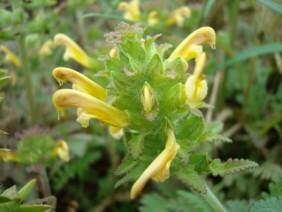 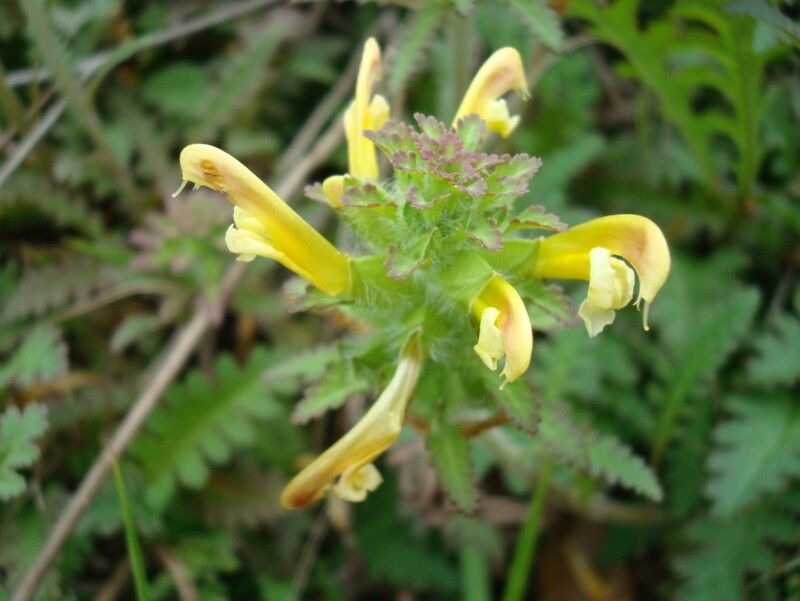 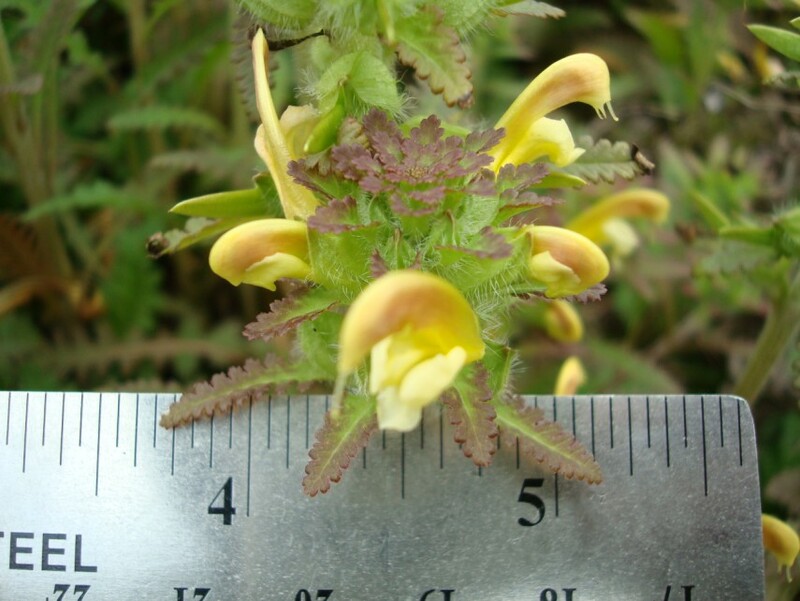 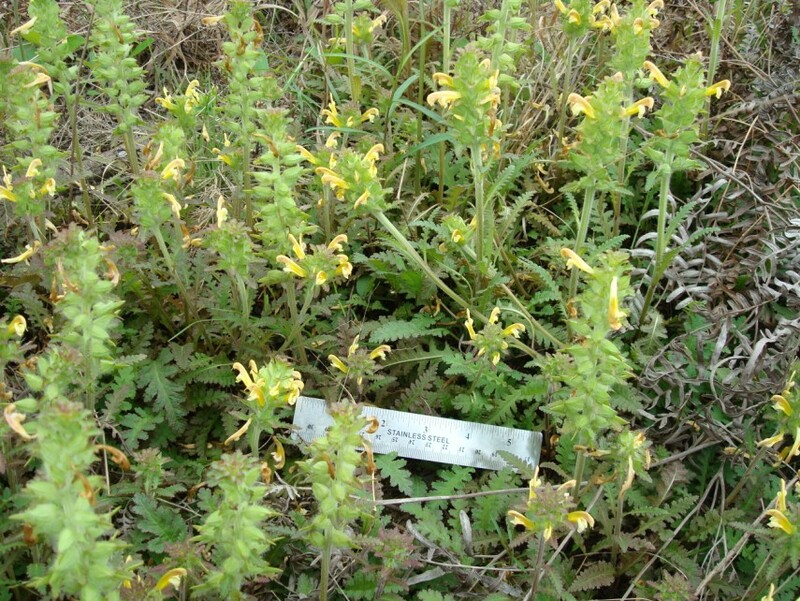 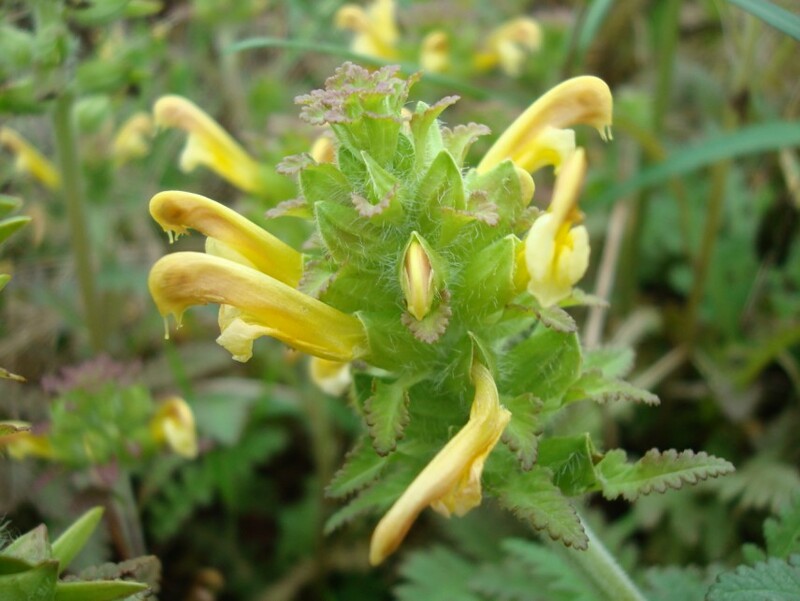 Lousewort, or Fernleaf, or Wood Betony, is unmistakable when flowering. 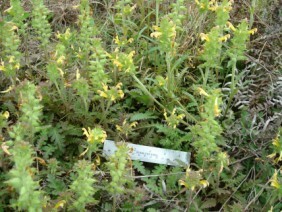 I would say that it is quite uncommon in the Mobile area. 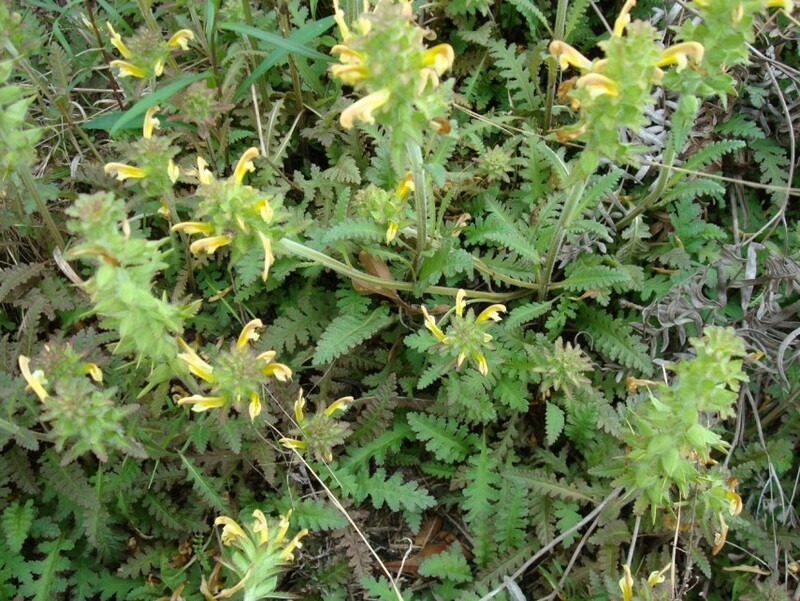 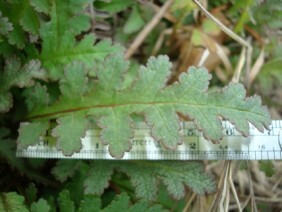 Lousewort is a member of the Figwort family. 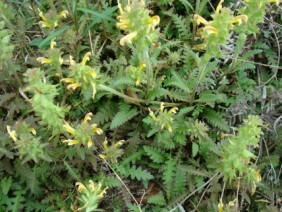 These plants were photographed near Rabbit Creek, in South Mobile County, in April.